There are currently 84,817 users on this website. Indian Cent Monday Post Your Pics. Please feel free to share and post pics of your Indian cent ! Thanks for the welcome, I'm looking to enjoying the forum and reading everything I can, I also have a passion for Liberty Head $ 5 gold pieces. Well, that's quite a way to start a thread! What a wonderful coin! If this is any example of the rest of your collection, we're in for quite a ride. But first, tell us how you got interested in this series, and how much of it you have acquired since being in Japan. WOW! That is a wild entry!! I started collecting coins when I was young back in the 70's. and always enjoyed the Indian cents because they were affordable and plentiful. I started with the old coin books mostly filling them with good to fine examples. I stop collecting for many years and just recently started collecting again in the last couple of years. I'm a little older now, lol and can afford to collect the coins that appear to me. I always found the Indian cent to be both a beautiful coin and historical, The design is timeless and bold, it's by far my favorite series. I have a feeling you are going to enjoy my future Monday posts if you like this coin. My set is about 2/3 done and it's been a great experience searching different auctions and such attaining my coins. I'm American living and working in Tokyo and we do have coin show here but their mostly international coins on offer. The biggest show will be at the end of this month and generally attracts all the major players PCGS, NGC and etc. First welcome to CCF. Second, I'm looking forward to seeing more eye-candy each Sunday night (you guys are a bit ahead of us in time). So you basically buy via auction or through the mail? 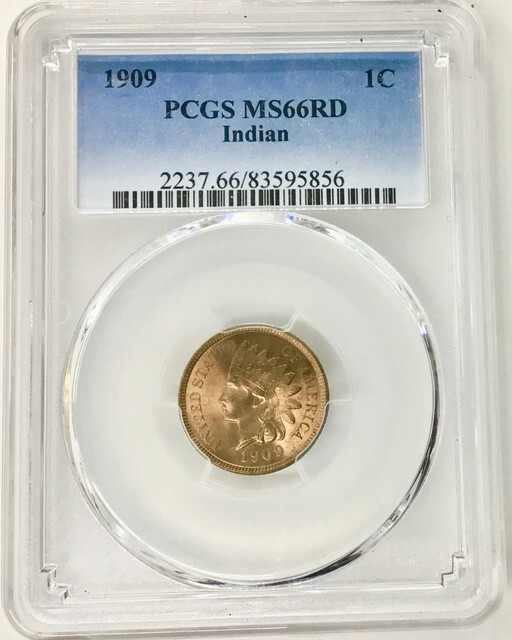 Yep, when it's comes to graded Indian cents, lower grade raw coins can be found in Japan at local coin shops but typically not graded coins. I have pickup some amazing Trade dollars and gold coins though at my local coin shops. That's a beauty to begin with! I'm looking forward to the following posts. 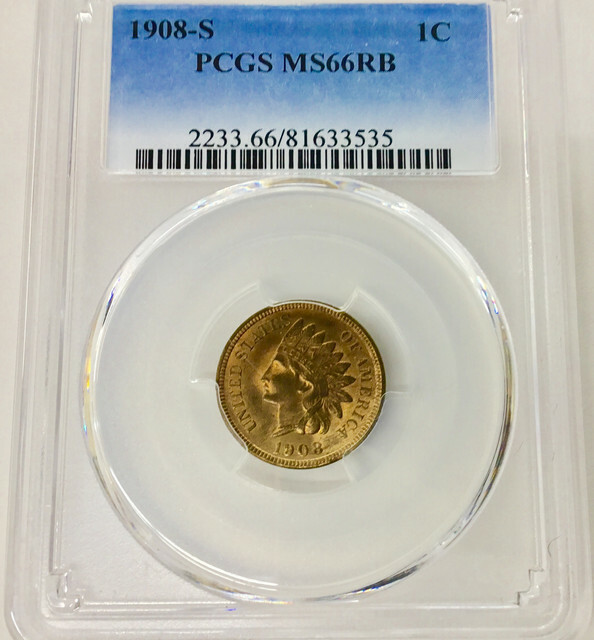 A new Indian cent to share with the thread. Please post your Indian cents ! 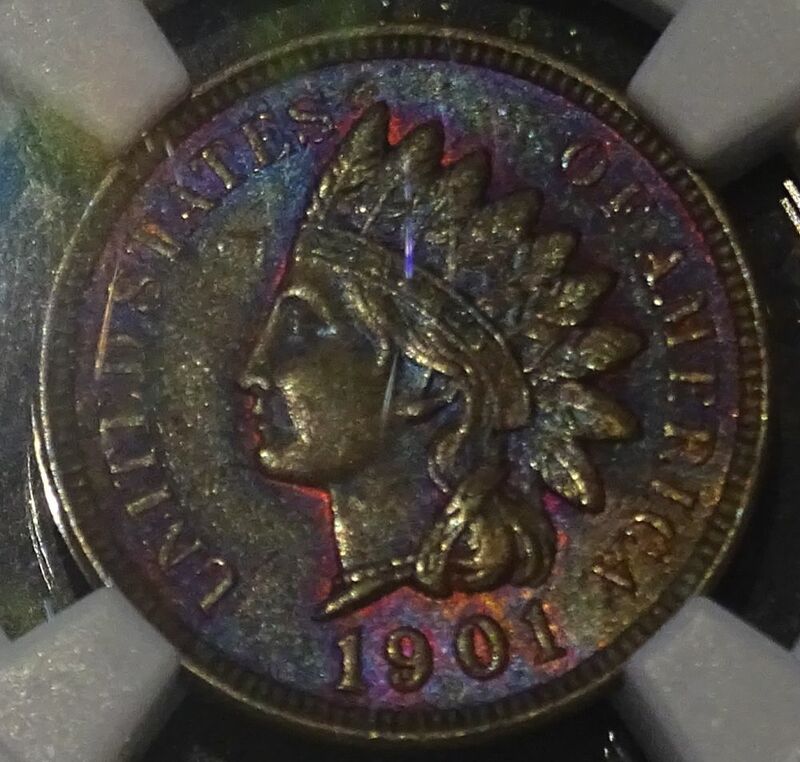 I am a fan of Indian Head cents as well, though I do not have many. I really like how the BN designated cents tone. I need all those for my Albums. I'm not a big fan of slabs so they would go right into my Albums.